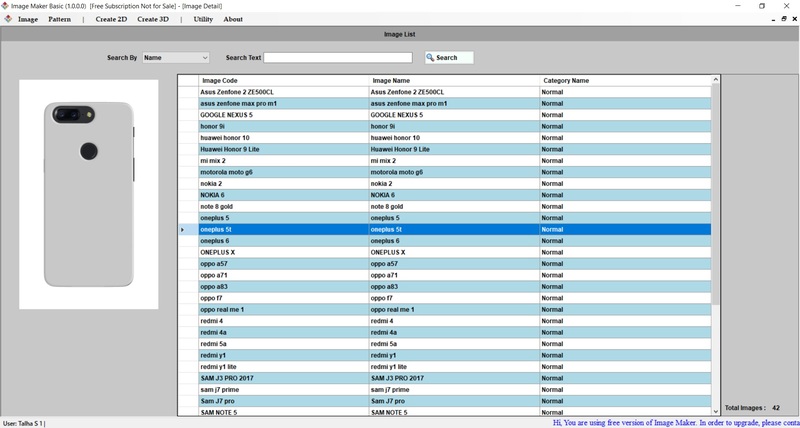 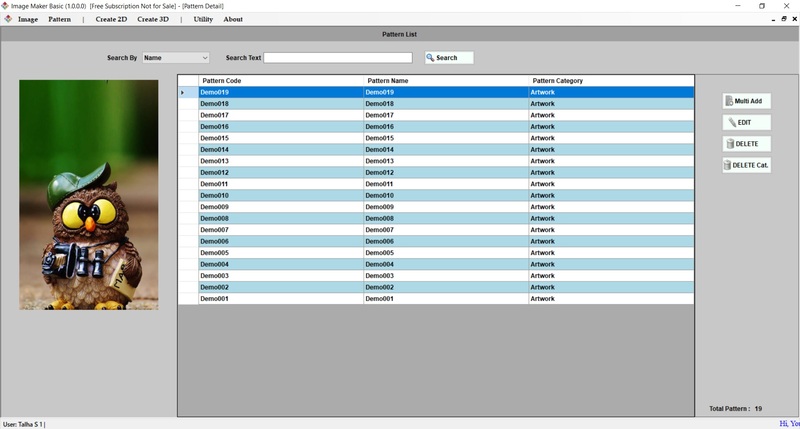 You can select multiple phone models, or other products at a go, additionally you can categorise your mocks and select multiple categories together. 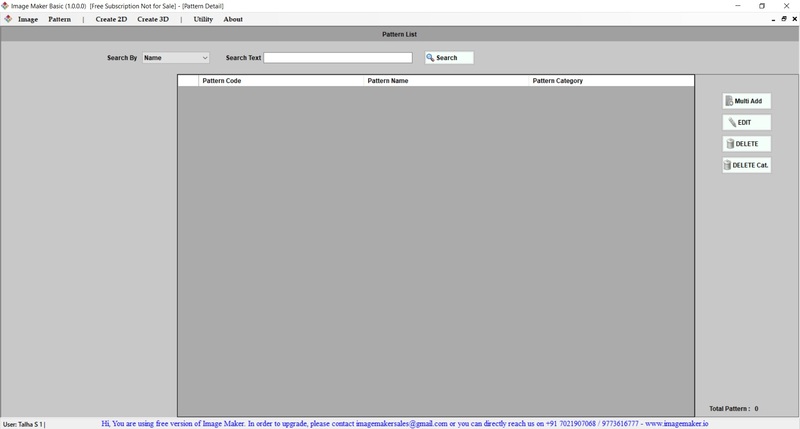 So the next time you log into Image Maker your mocks are sorted. 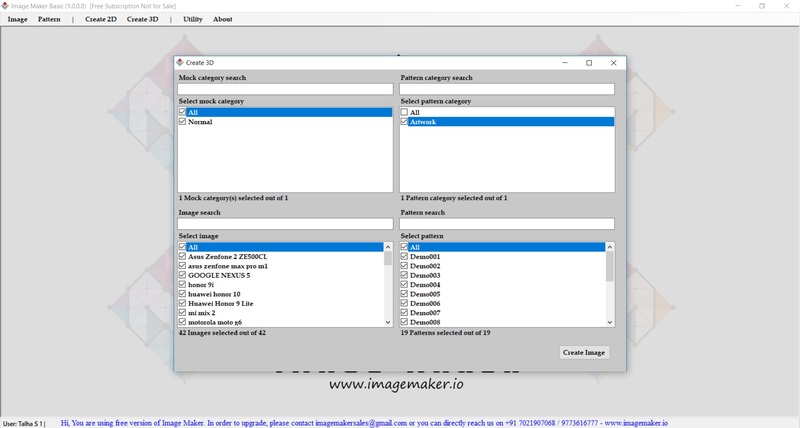 You can also categorise artworks, considering your nature of work. 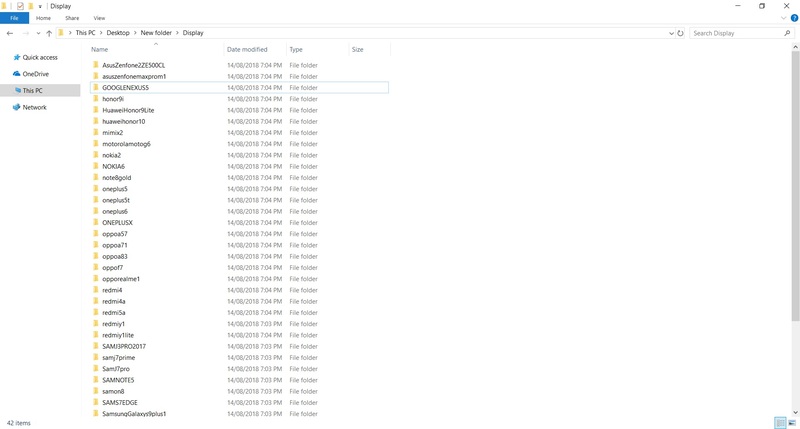 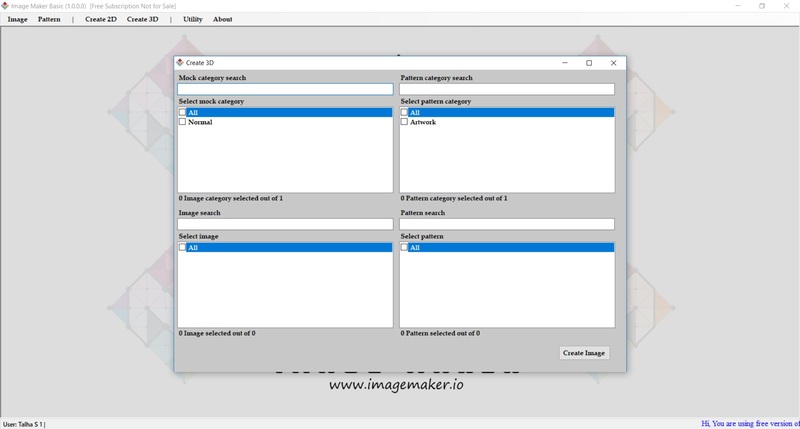 This will help you sort your artworks. 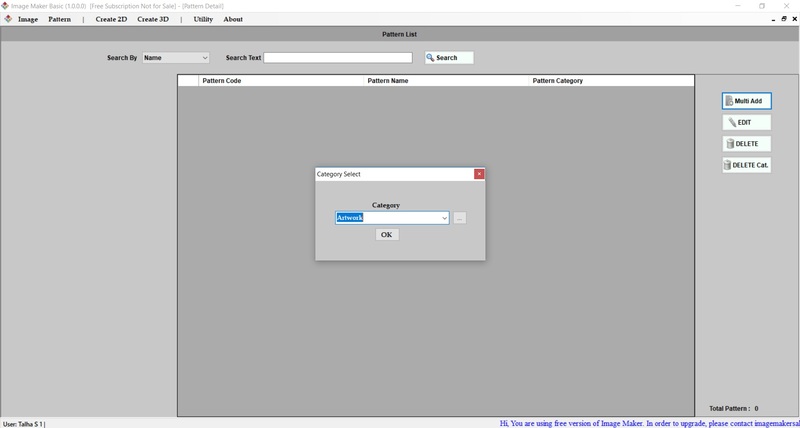 Thus helping you in automation faster. 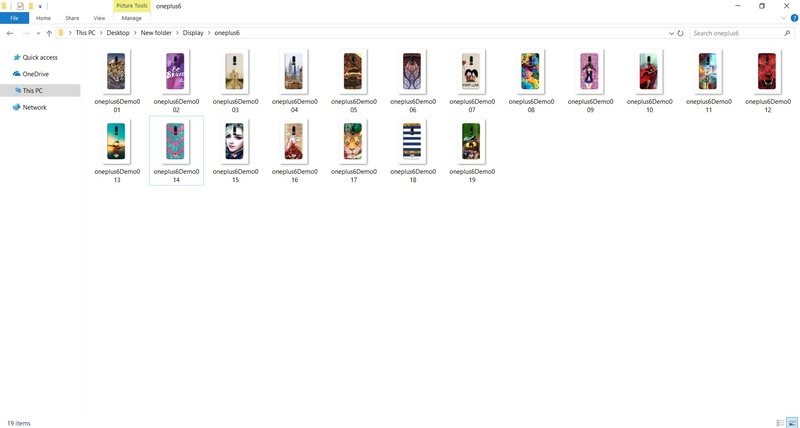 Once the artworks are categorised, we can start making mock-ups. 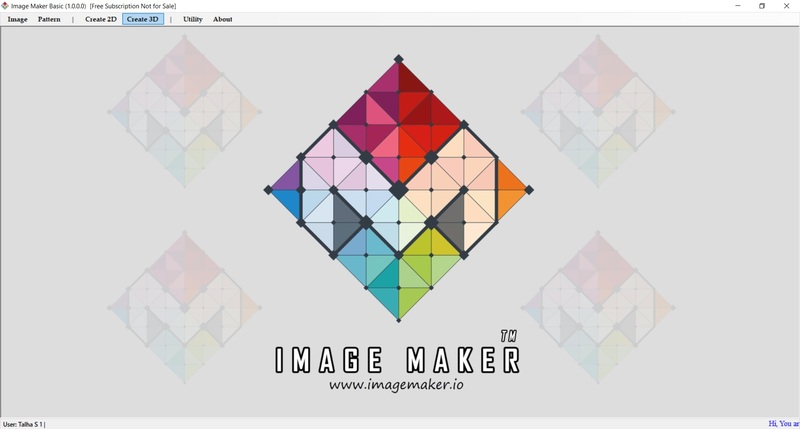 Select the desired mock & artworks and create innumerable mock-ups at a go. 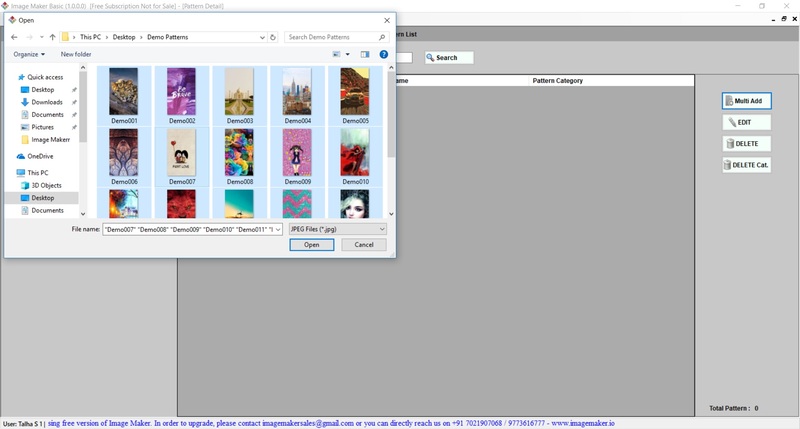 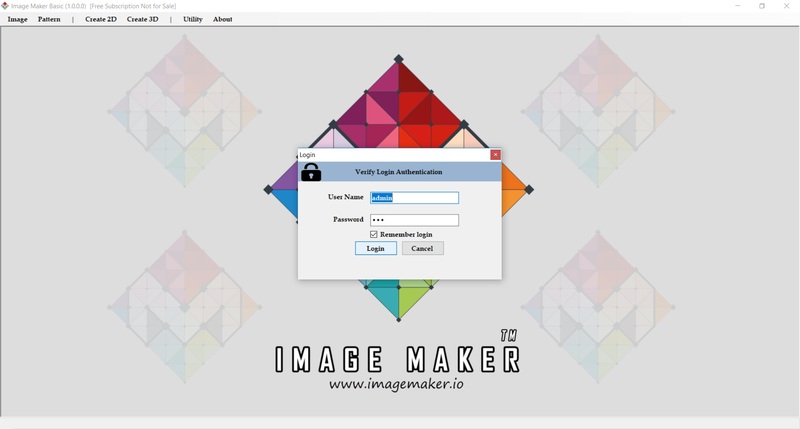 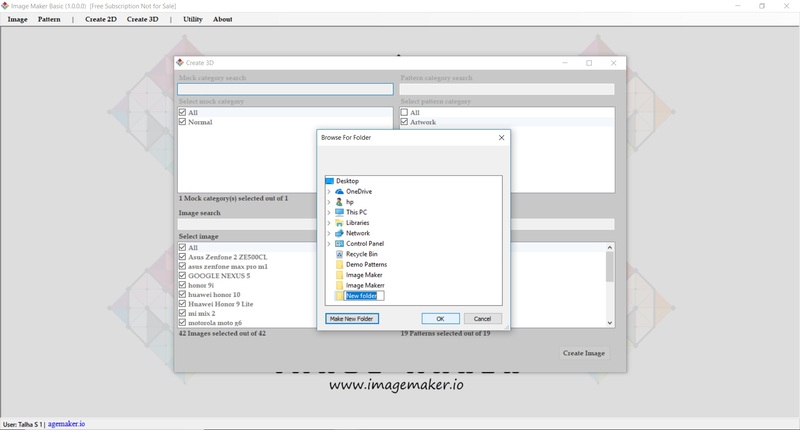 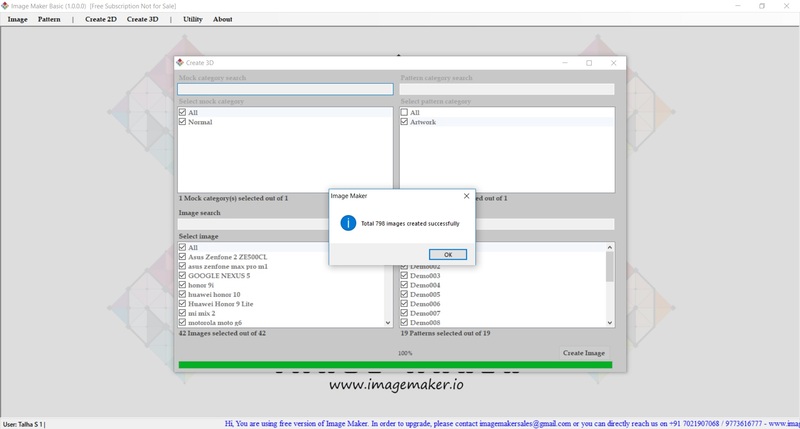 You can upgrade Image Maker to get full automation for your business.